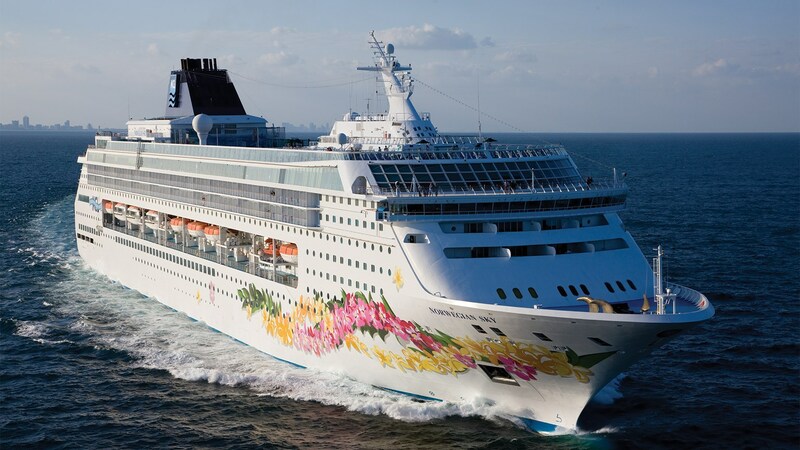 Cruise Payments: Payments can be made monthly or anytime, at the reservation link below. 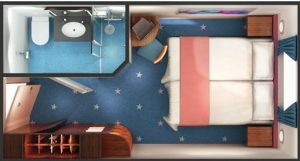 Group Space and Pricing: Available until March 18, 2018 and then staterooms, pricing and free options will be released. If special pricing is available between the reservation and sail date, discounts will be applied. Reservations: All group reservations will be made through JoeCamper which will follow up with a confirmation email from the cruise line. Deposit must be made within 7 days of creating your reservation. Unlimited Open Bar Guests 1 & 2 get an Ultimate Beverage Package, includes all cocktails, spirits, beer and glasses of wine, soda and juices. You save $89 USD per guest, per day. Shore Excursion Credits Get $50 USD in Shore Excursion Credits at each port of call during your cruise. Credits are applied per stateroom. Specialty Dining Package Guests 1 & 2 per stateroom get a 3-Meal Specialty Dining Package on your cruise. You save up to $84 USD Per Person. Free Gathering Room A conference room is available for our group to meet daily, make plans, watch a movie, enjoy a drink. Drink Gratuity Drink gratuity (separate from other above gratuities) are included in our group if you select either the drink, meal or gratuity option. anything not listed on this webpage or cruise line travel documents. 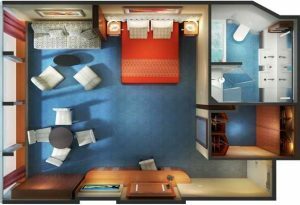 When making your reservation, there are many additional stateroom options available including single passenger, larger suites, different views and aft, mid or stern ship you can choose from when picking your stateroom.